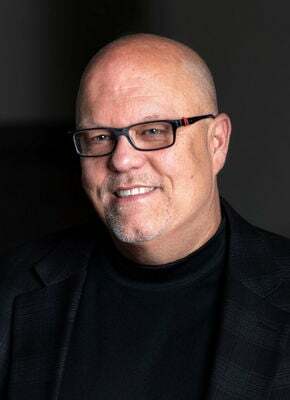 Mark Lewis-Brown, CEO and President of Vertical Booking USA, is a hotel industry veteran with more than 30 years of experience in the hospitality industry. At Vertical Booking, Mark is responsible for the commercial development of the companyaEURtms innovative CRS platform in North America and is involved in key decision making regarding the strategies and development of the group. He also coordinates the development of products and applications for boutique properties, small and large chains and all other types of properties in the North American market.